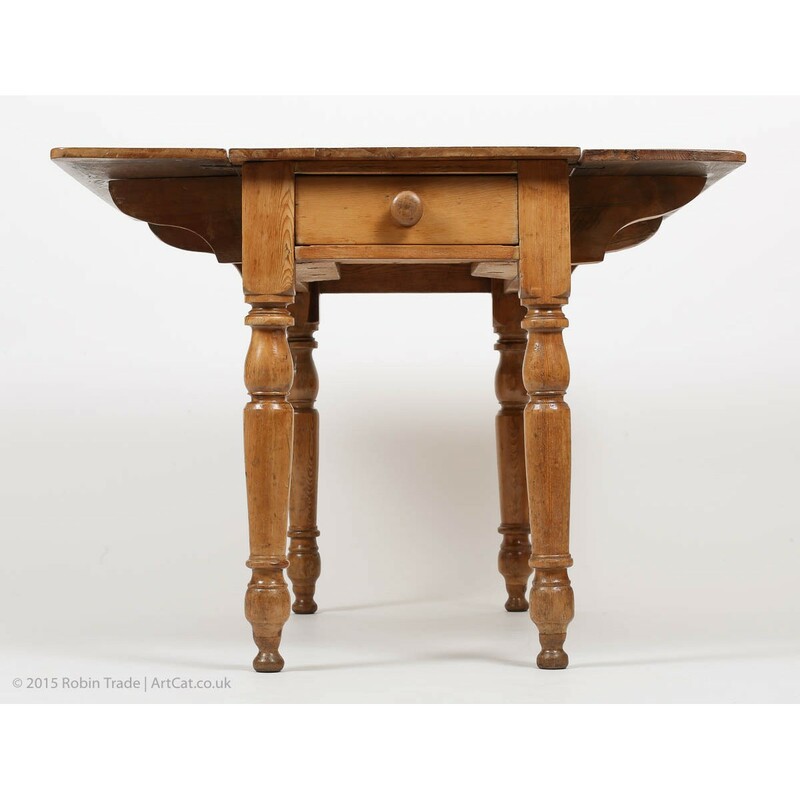 has been sympathetically restored and finished with several coats of wax polish for long lasting surface. 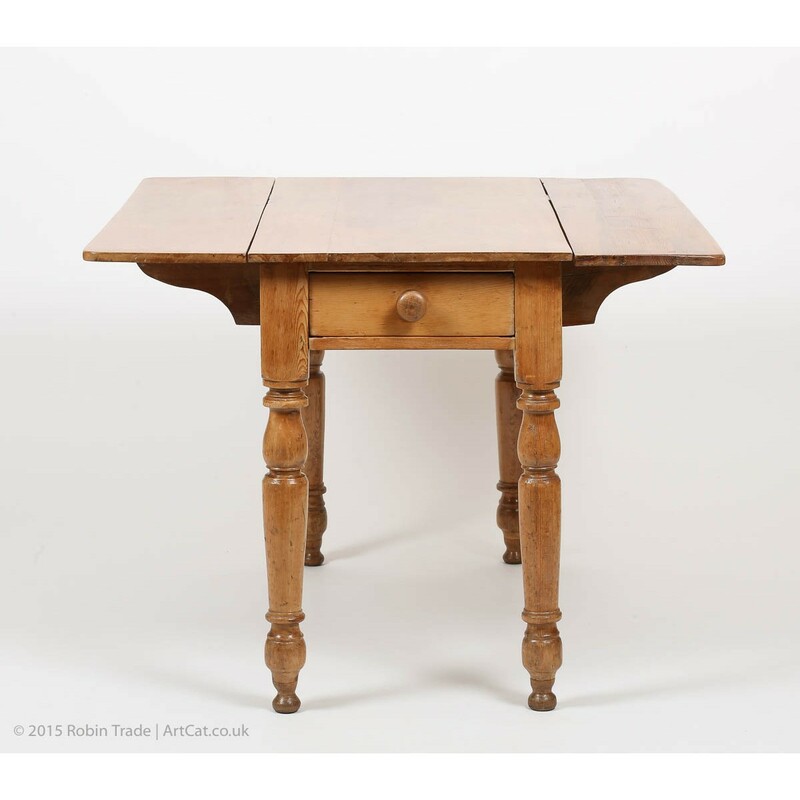 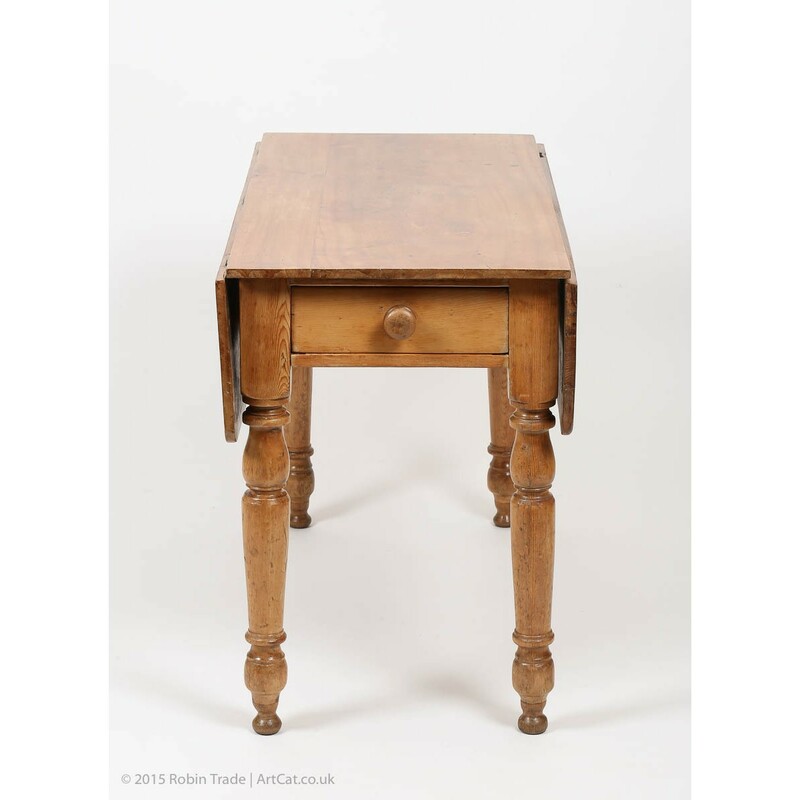 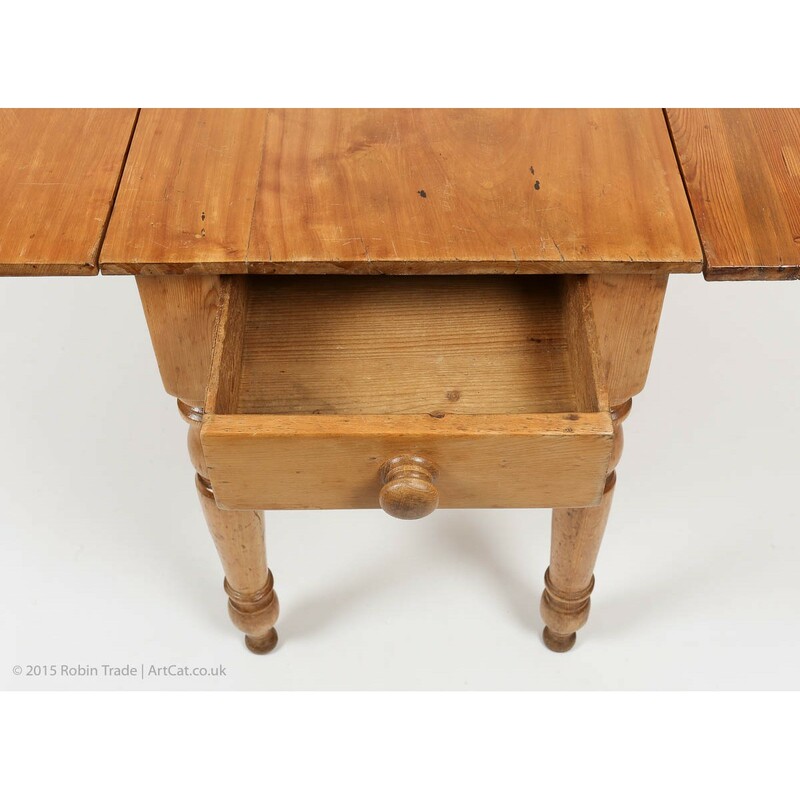 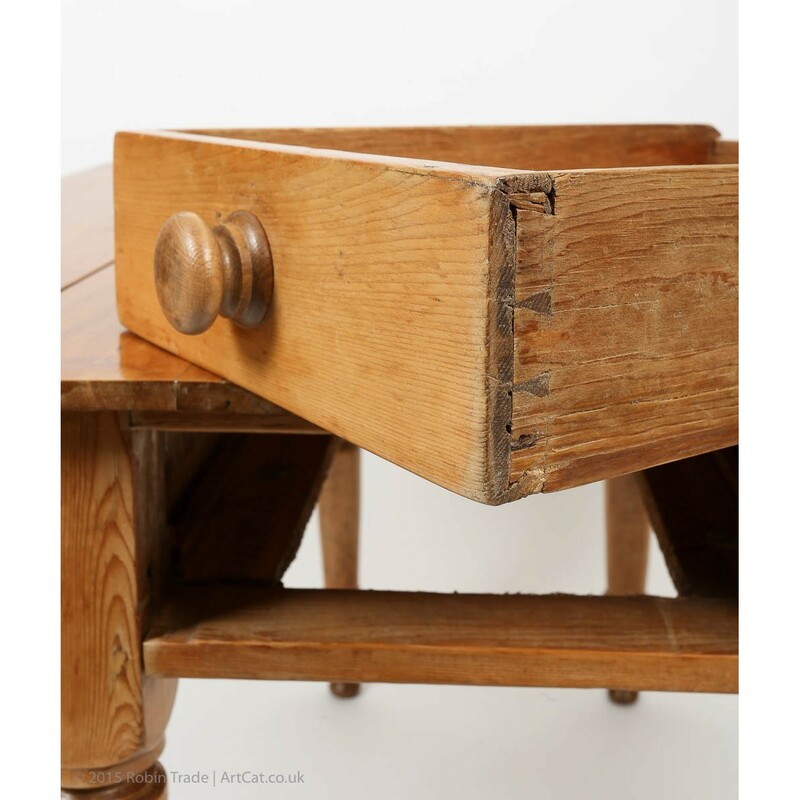 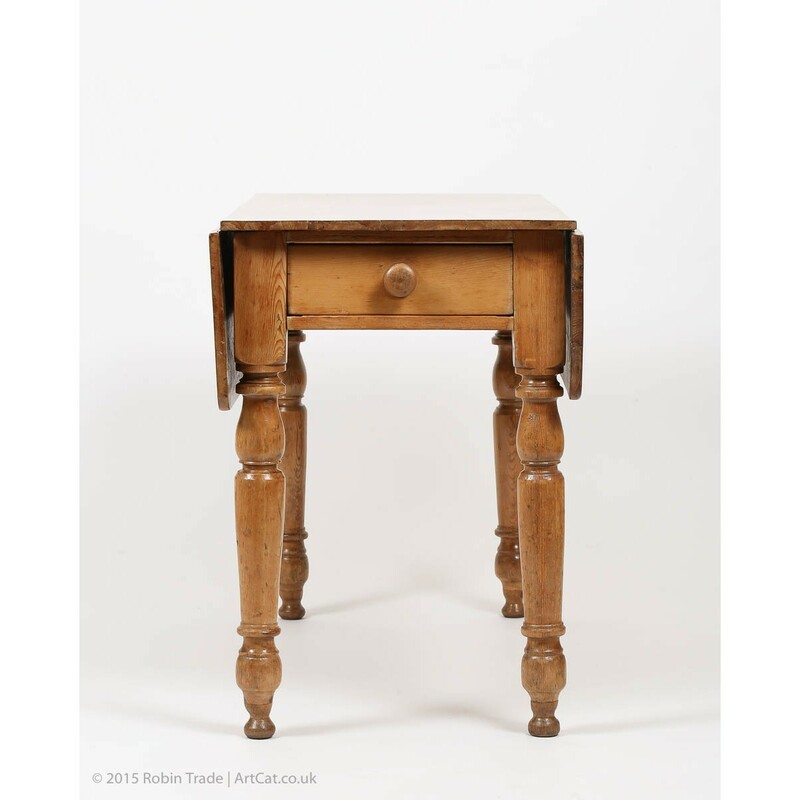 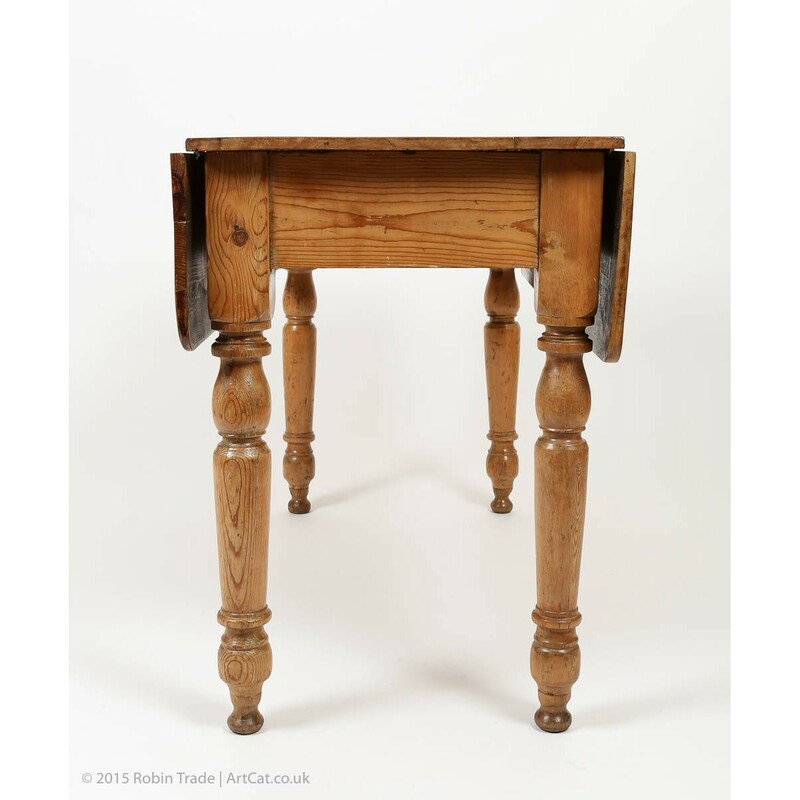 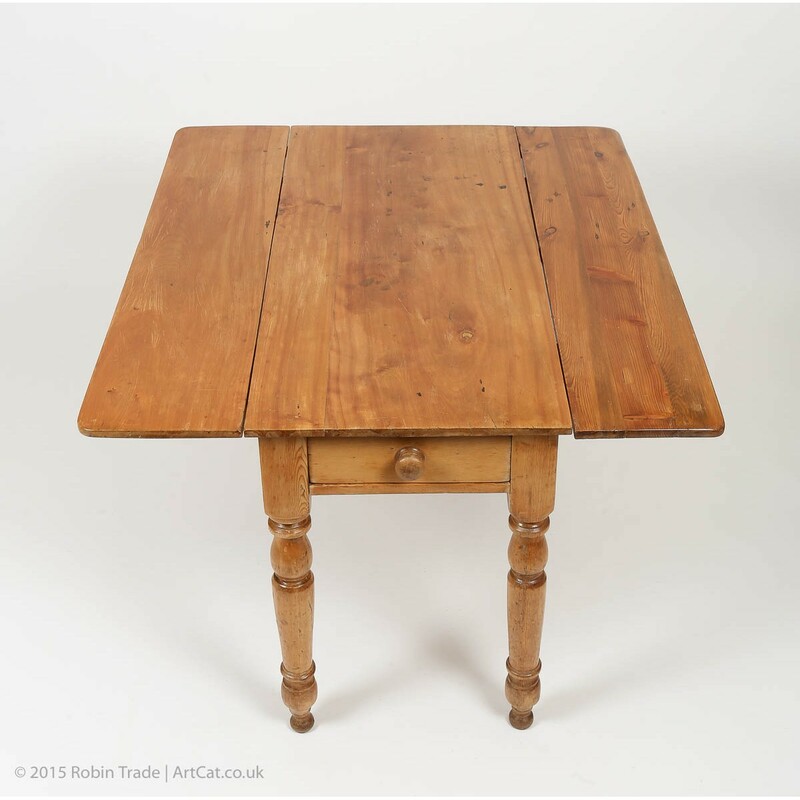 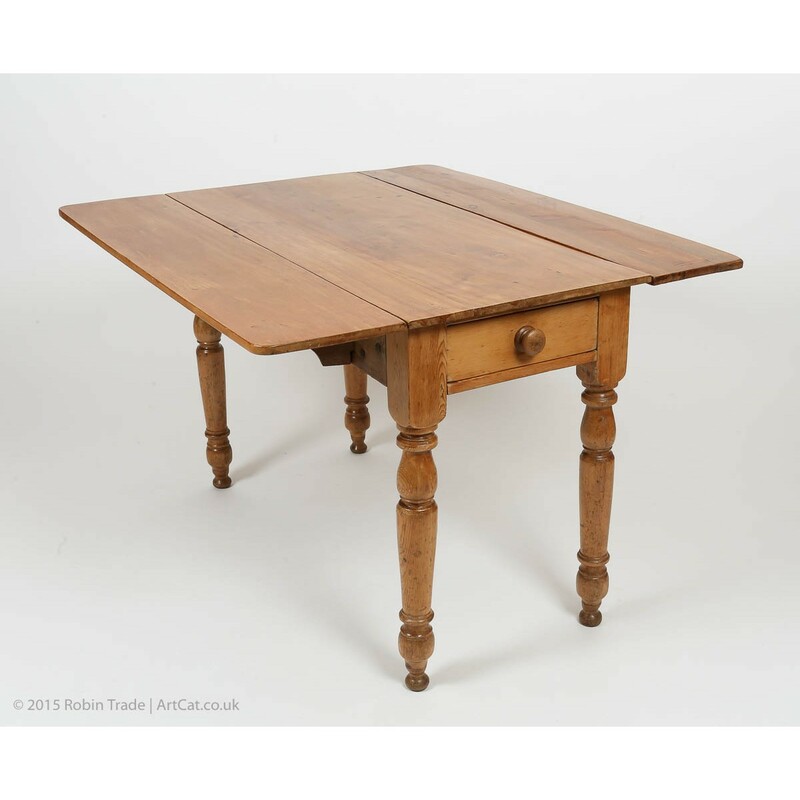 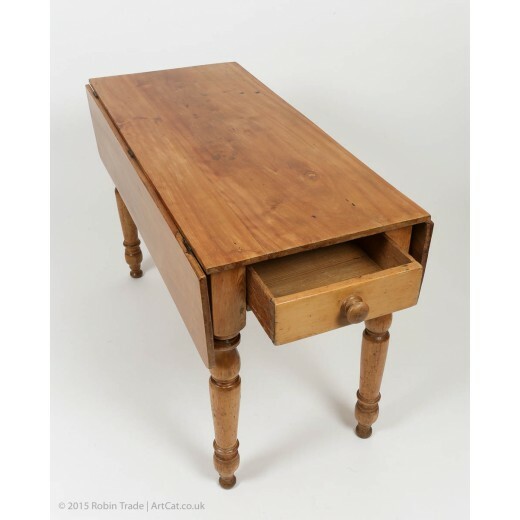 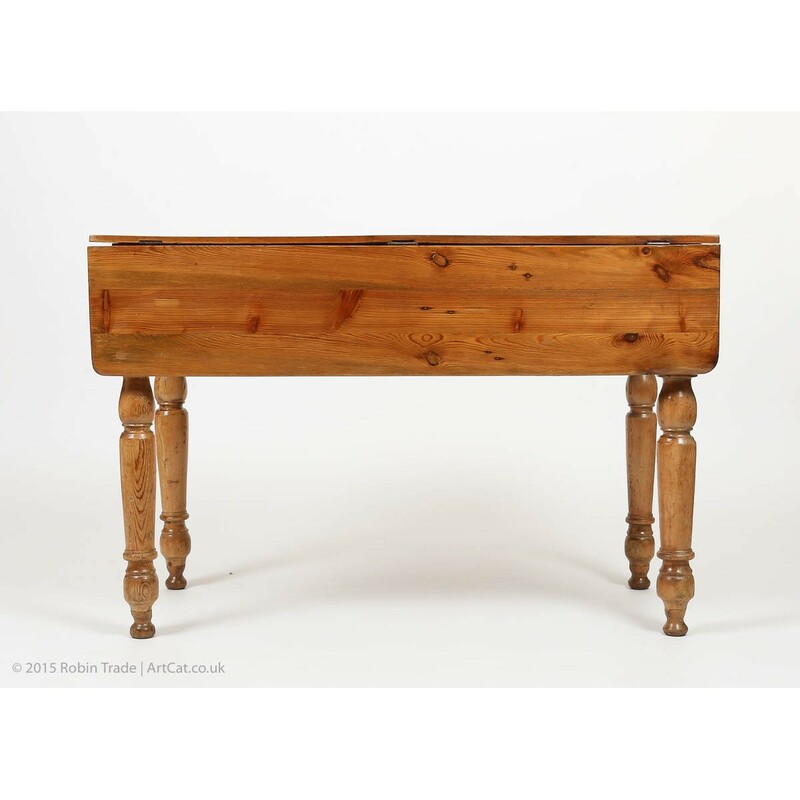 Pembroke pine table is in wonderful condition throughout, table top has a good patina and a useful size. 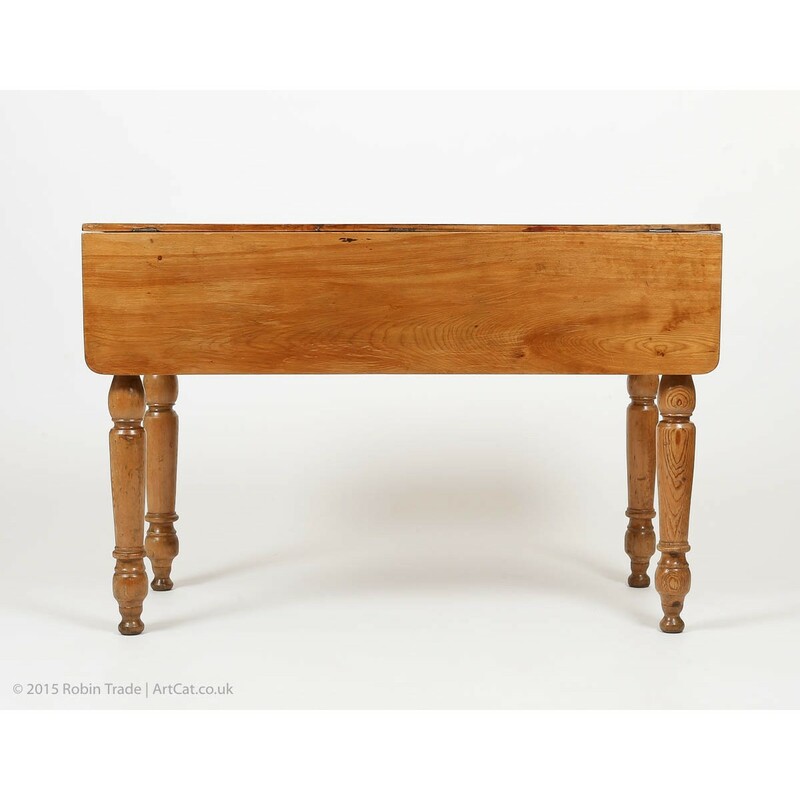 As with any previously owned piece of furniture there may be the odd bump or mark that comes with age.